Enjoy an odorless herbal rodent control service at your doorstep. 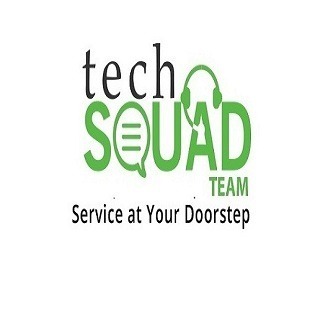 We at TechSquadTeam carefully plan and implement our pest control measures so that we can meet our customer’s expectations. 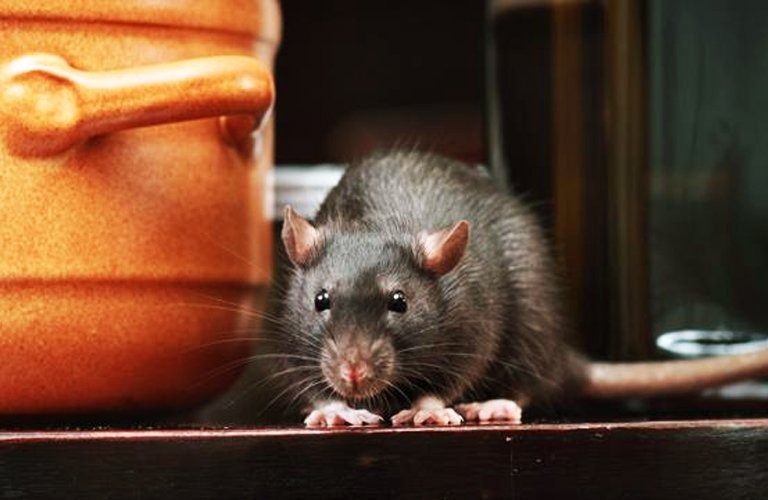 Our professional rodent control in Bangalore experts provide high quality residential as well as commercial rodent control treatment to protect you from deadly diseases that are transmitted by these unwanted guests. To book our service, contact us on 080-46535800.